Running is a very popular sport. According to the German Leichtathletik Union, approximately 25 per cent of Germans jog regularly, most of which are in big cities. Exercising in nature is becoming a great free-time activity and numbers of marathon runners are growing steadily. It gives you more stamina, improves the circulatory system and strengthens your muscles - but best of all, it´s great fun! Actually you only need a pair of comfortable shoes and breathable clothes and you can get on your way. Practical running equipment can make your next run much easier and can offer great support, especially during long runs. Keller Sports offers you a great range of equipment in our convenient online shop, and all at great prices. If you have any questions about running equipment, our experts will happily help you out! Keller Sports is much more than just an online shop! 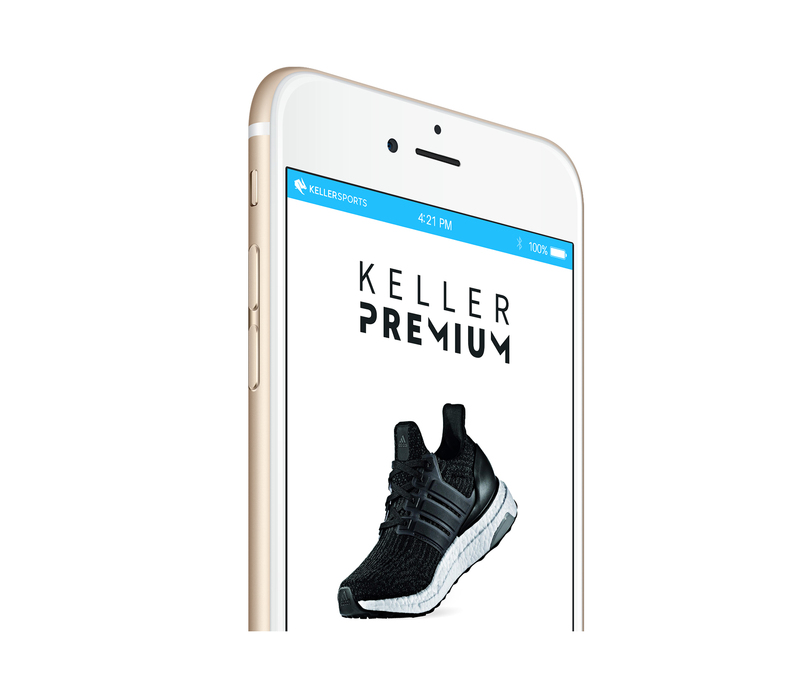 By using our Keller Sports Product Matching Engine KSPME ® you will easily find products which suit your individual needs. A very competent expert team will offer you advice and will help you find the perfect equipment for you. You can get quick direct answers to your questions, simply by connecting to our online chat. The best deals await you at the running accessories department at Keller Sports, and all with fast, well-priced shipping straight to your door. Check out our sales and discounted products and see what running accessories bargains you can get your hands on. Running is straightforward - with the right equipment you can start your next run anywhere at any time. The crucial thing when choosing equipment is obviously the running shoes. Choose the perfect shoes from our great range by taking into consideration the shape and movement of your feet. The shoes should be made specifically for the weight and running style of the wearer. Our experts can advise you about which types of shoes would suit you. Stability and breathability are also important criteria - the shoe should draw moisture away from the skin to keep the feet fresh and dry. Good damping properties are essential to keep your knees from injury. If you have the right trainers, you´re one step in the right direction towards successful running; a further accessory that could help you along the way would be a heart rate monitor. In the Keller Sports running accessories department you can find watches for every occasion, just check them out! Wrist-bags for energy bars and drinking bottles are particularly useful during long runs. For longer distances, backpacks are a must-have, and if you like to listen to music on the go, choose an iPhone case from our running accessories department! 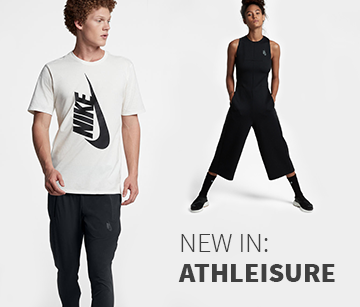 With the right running accessories you will break all your records easily. Whether you're training with your gear for the next marathon or just want to run your first ten miles, endorphins are released while you run, so once you start, there´s no stopping! Active and athletic people seem much more confident and attractive, because when you run you burn a lot of calories, which leads to having a great figure! If you don´t like running alone, run as part of a group or arrange to run with a friend - social contacts and friendships are formed through running alone! With Keller Sports, you´ll always be on the winning side!